Establishing consistent, repeatable workflows will put you in a position to scale your firm's profits. 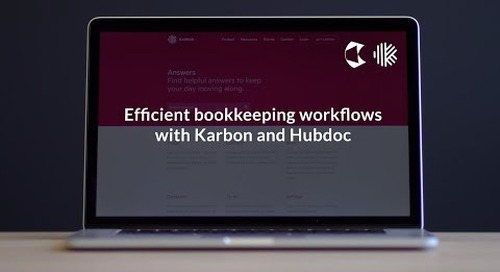 In this webinar, Gabrielle Fontaine and Yoseph West discuss how to resolve accounting workflow inefficiencies with automation. 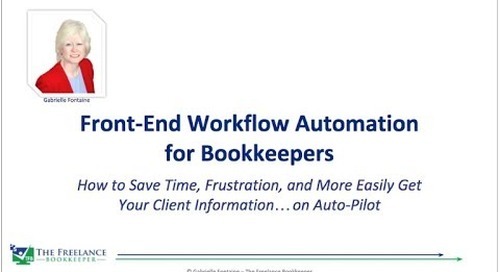 Note: this is the second webinar in our three-part Document Collection Webinar Series. Catch up on part one here!